Private, wooded lot in the cul-de-sac of Dogwood Meadows. Small town feel, conveniently located less than an hour from Atlanta. 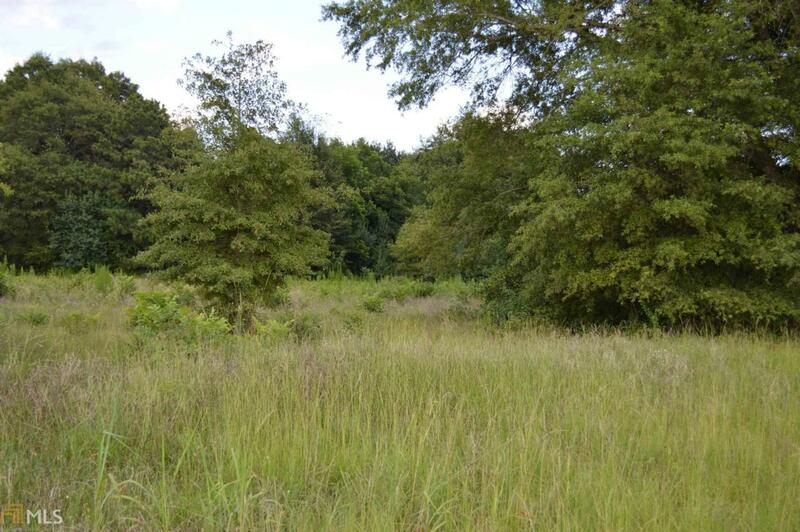 Beautiful piece of land, ready to build. Call agent with any questions.